Connects any stereo audio devices. 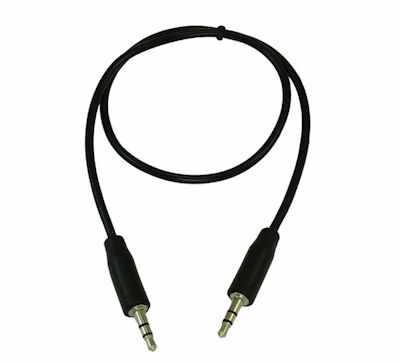 Specifically design for computer audio applications, it works with any PC sound card, speaker, headset, portable CD players, and microphone with a 3 conductor (2 black ring) 3.5mm connector. 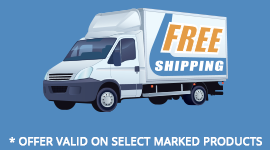 Both molded ends are shielded to protect against radio frequency and electromagnetic interference. This cable has a PVC jacket, molded ends, and inner hood soldered 360 degrees. 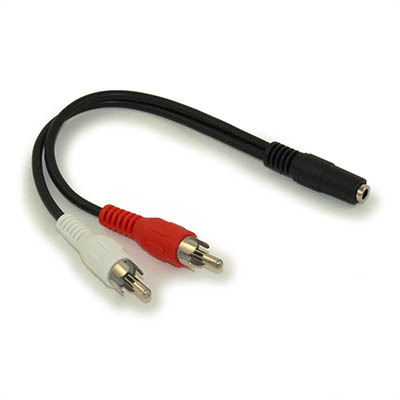 This cable is ideal for general purchase audio. 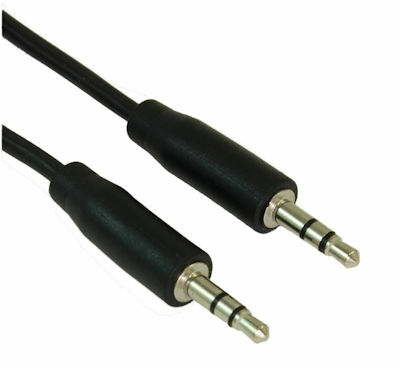 This cable has been redesigned with new slimmer PVC molded ends to fit into tight spaces.